Rebuild the Transformers before its too late! Its Kre-O’s latest online Transformers game called “Konquest”. 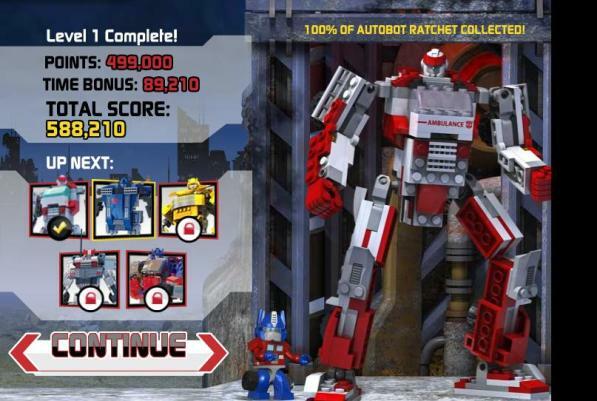 Collect Kre-O pieces by moving Optimus Prime left and right using the arrow buttons from your keyboard to rebuild and unlock the hidden Transformers.